Shop our selection of affordable supplements by category: Women’s Health, Means Health, Energy, Weight Management, Sleep, Children’s Health, Dogs and Cats, Digestion…… to find what you’re looking for. We’re committed to your health and to providing you with quality nutritional supplements, offering educational information for all products. All of our supplements are whole food sources of vitamins and minerals. Supplements can offer dietary support by providing essential nutrients where your diet may be lacking. Improve immune function, cardio, brain, bone and joint health, sleep, mood and more. Low Energy, Trouble Sleeping, Sore throats, Sinus Trouble, Depression, Fluid and Swelling in your legs, Hormonal Imbalance, Chronic Fatigue Syndrome, Adrenal Fatigue, Ear infections, Crones, Rashes, Nail Fungus, Dry skin, Fibromyalgia, Heartburn, Indigestion, Gas & Bloating. 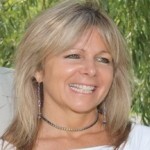 Quantum reflex Analysis (QRA) is here at Heathers… performed by Lisa Torbert (CADC, MS). It is a unique, highly effective testing of the bio-energetic status of the body’s key organs and glands. It uses a university proven muscle testing technique of medically accepted reflex points. QRA can quickly pinpoint problem areas to determine the precise nutrients and exact amounts needed to rapidly restore your energy and dramatically improve your health. QRA has the ability to identify and eliminate the “root of the problem”. The practitioners use specific testing techniques to identify hidden infections that may be causing ill health from interference sites from traumas, surgeries, improper eating habits, stress, etc. Your body will actually pick the supplements it needs to restore your health. QRA has helped millions of people heal from many types of diseases. 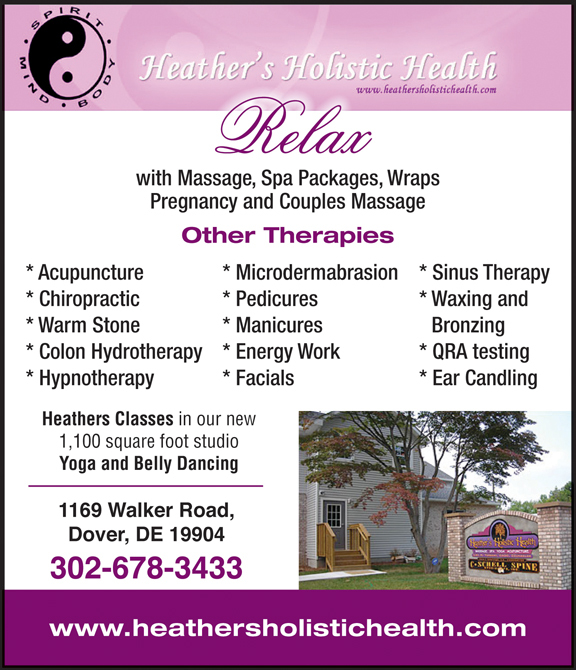 Heather’s Holistic Health and Dr. Schellinger announce the opening of their new Supplement and Vitamin store.